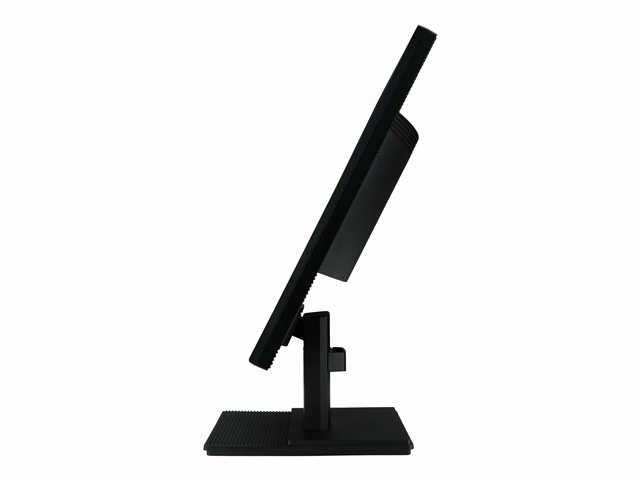 Explore the angle that's perfect for you with this Professional Series monitor, which tilts, swivels, pivots and adjusts for height to achieve the optimal position for extended viewing. Its ergonomic design provides handsome style on your desk - or off: This monitor is wall mountable, giving you clear views with more room. 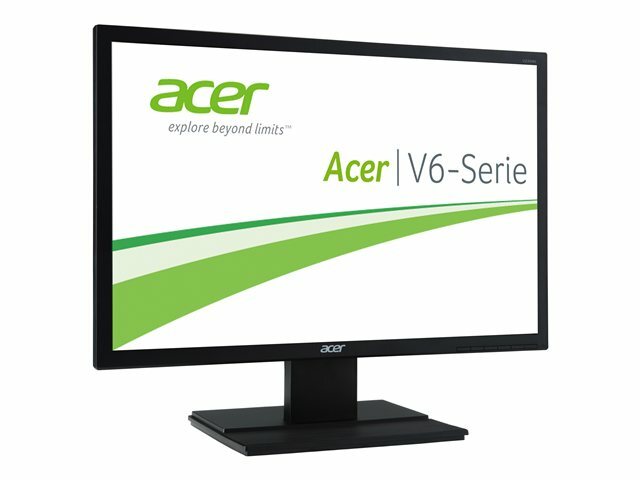 Collaborating with others is faster and more productive when you have plenty of ports available. 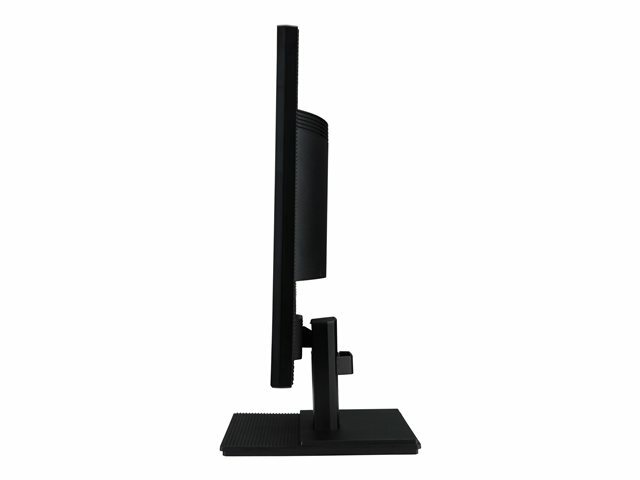 Professional Series monitors allow you to connect to a wide variety of useful devices including notebooks, tablets and giant screen TVs, thanks to helpful VGA, DVI, HDMI, USB and even DisplayPort connectivity options. 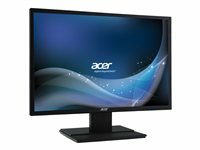 Professional Series monitors are mercury free. 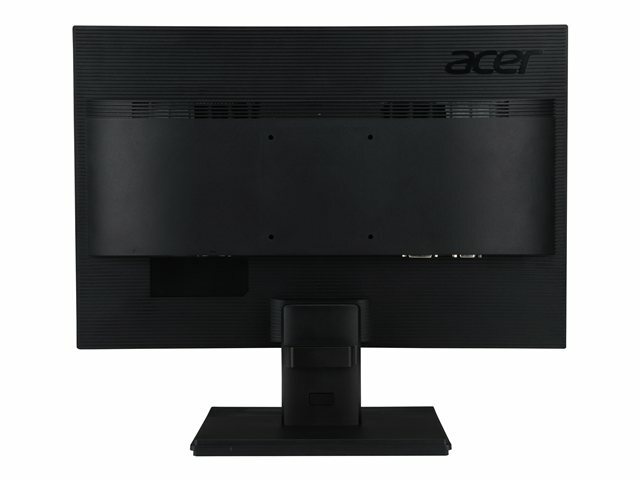 In addition, you'll see power savings of up to 68% thanks to advanced Acer EcoDisplay technologies and white LED backlighting, which cut your costs and conserve the earth's resources. Acer also uses recyclable packaging to further reduce ecological impact. 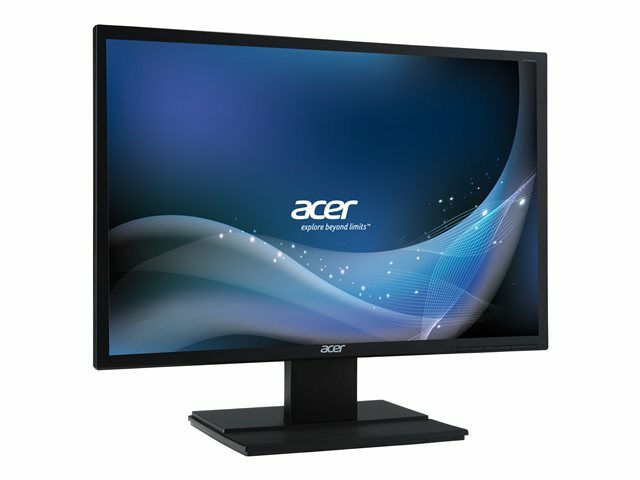 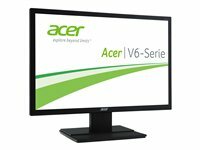 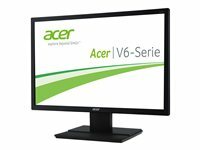 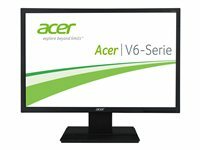 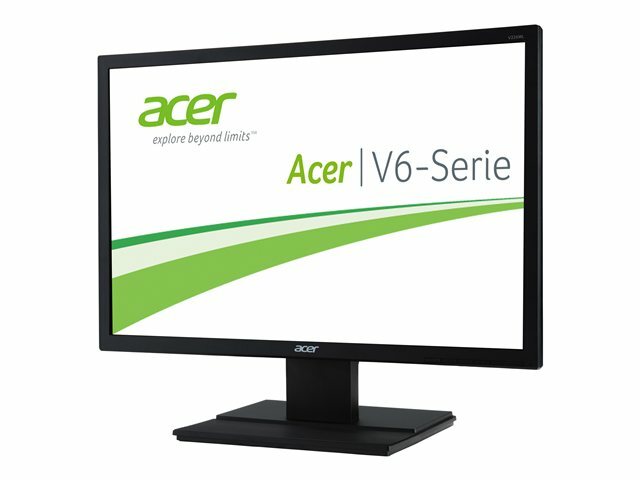 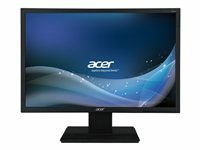 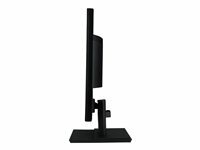 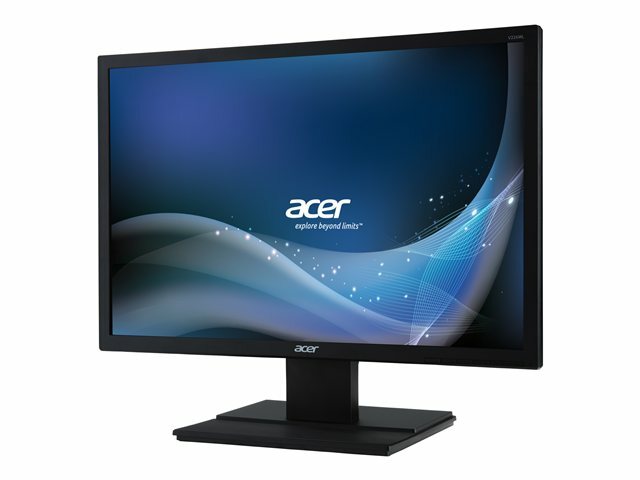 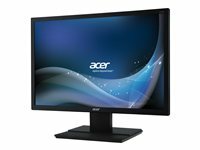 Acer V226WLbmd - LED monitor - 22"